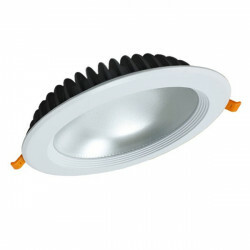 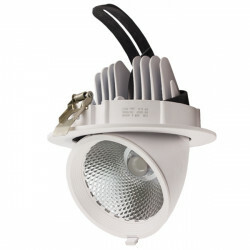 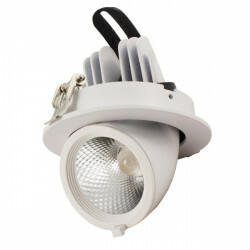 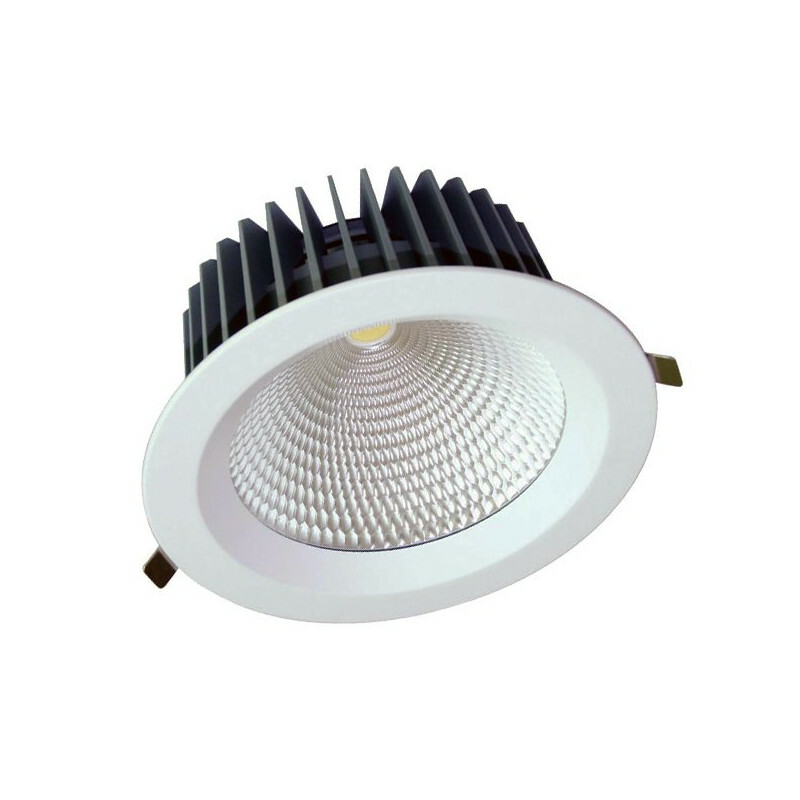 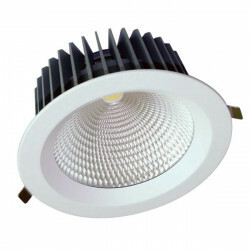 60W recessed floodlight, round. 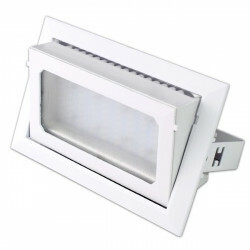 White frame. 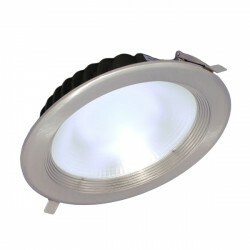 Avaliable in cool white and warm white light.